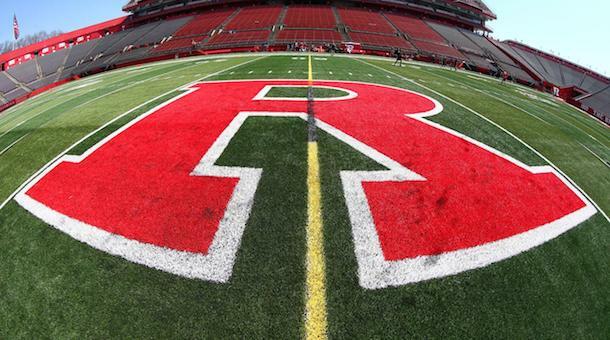 Izaia Bullock, 22, a junior linebacker at Rutgers, has been accused of attempting to murder of two members of a friend’s family. 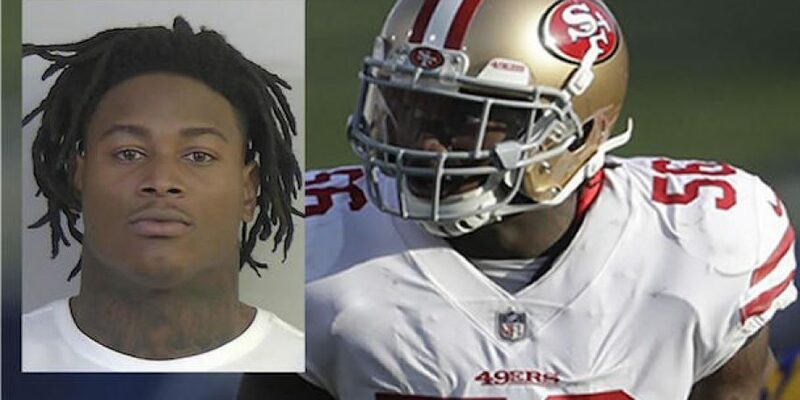 Police have charged Izaia Bullock with “two counts of first-degree attempted murder. Additionally, two counts of first-degree conspiracy to commit murder,” per Joe Brandt of NJ.com. However, the two alleged victims were not harmed. Brandt also reports that Bullock has been dismissed by the Rutgers’ football team.